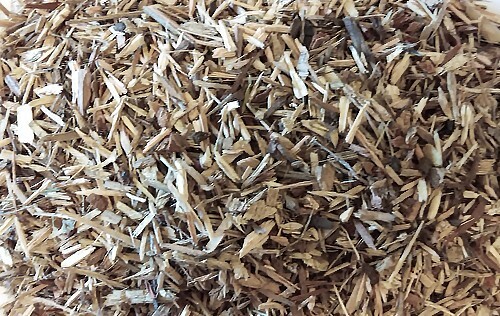 Mallard Creek manufactures its bark on-site. 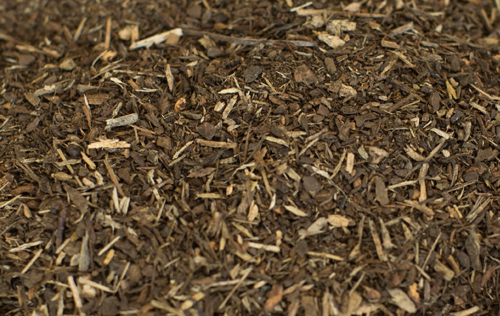 This means the customer receives a product high in quality and low in price. 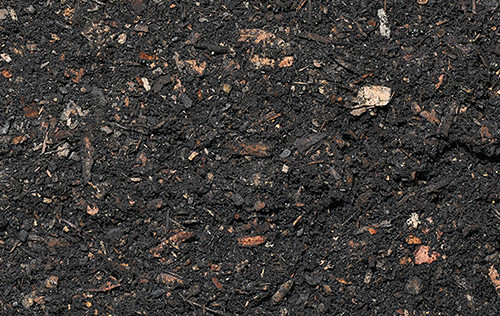 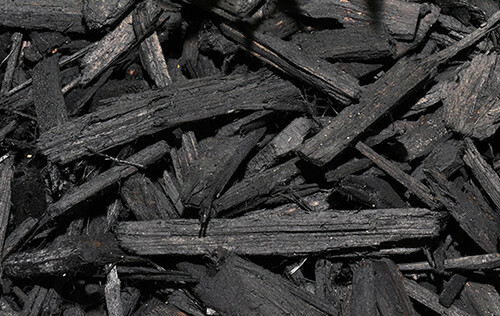 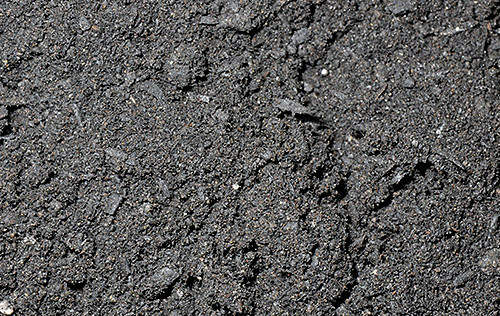 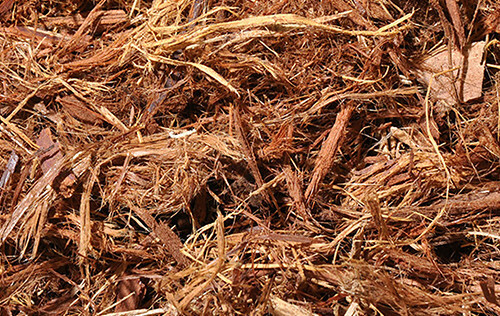 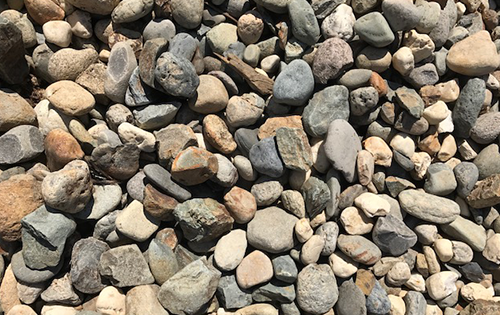 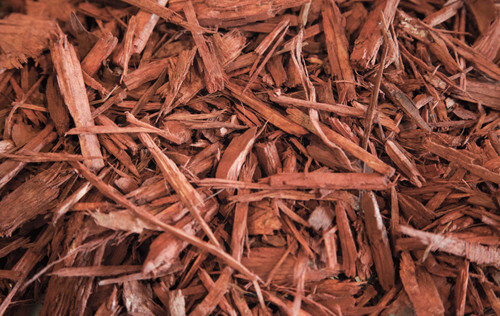 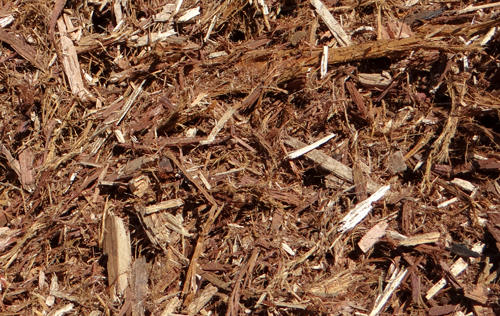 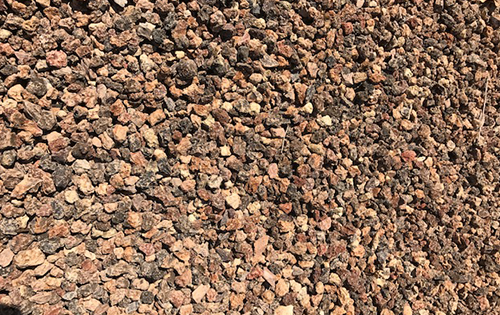 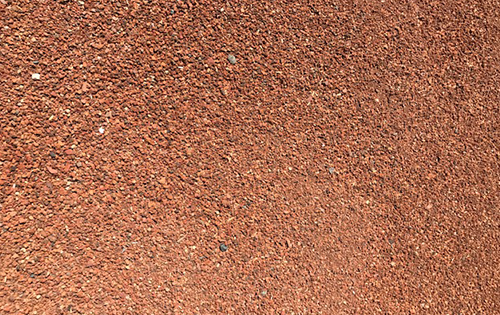 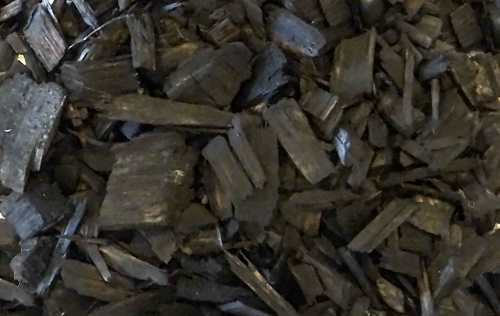 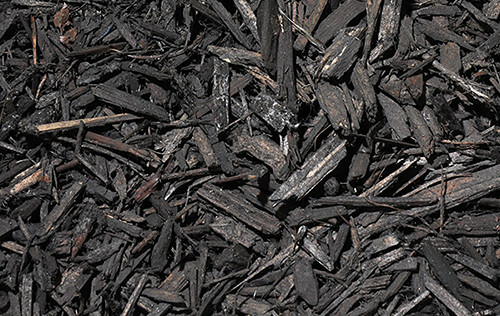 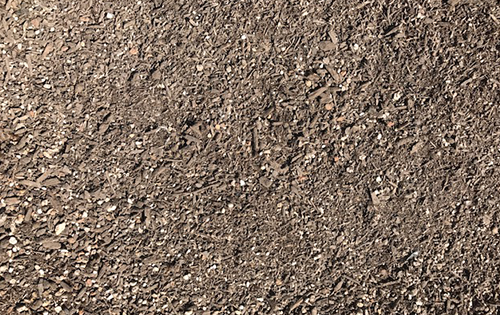 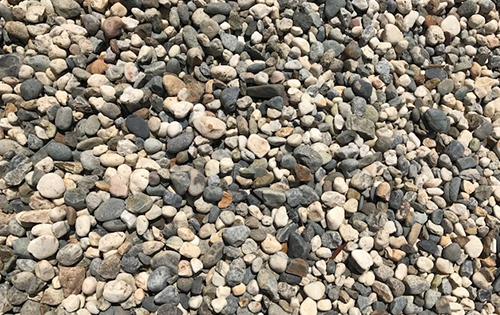 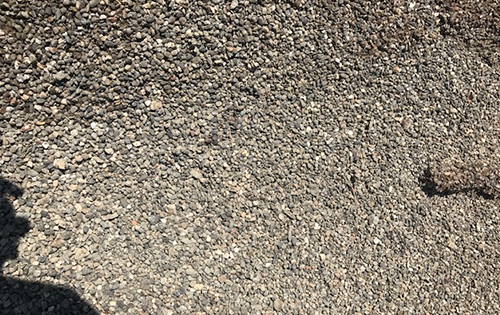 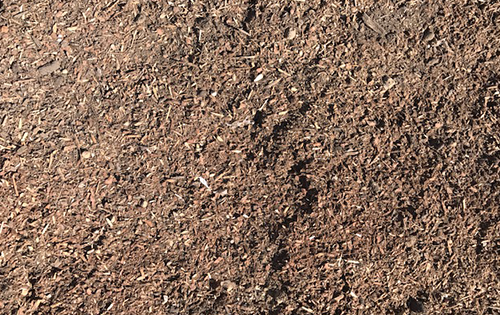 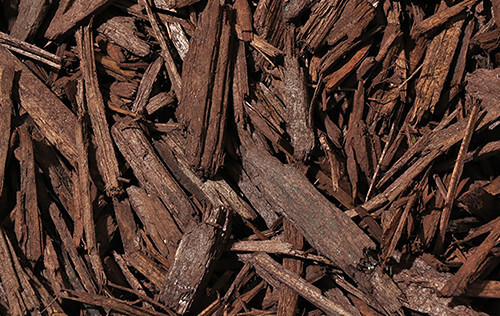 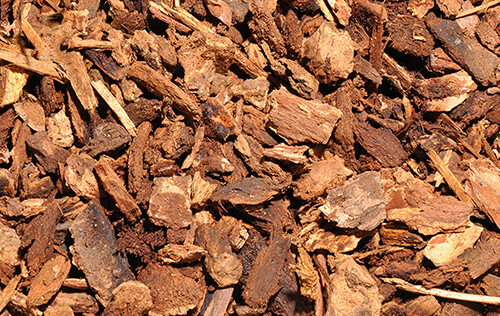 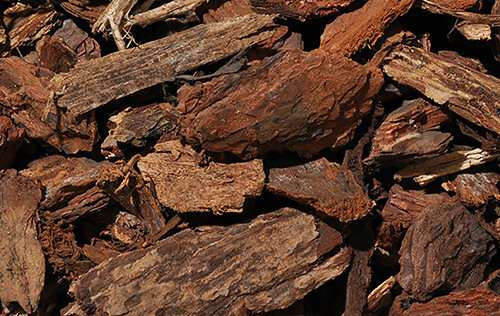 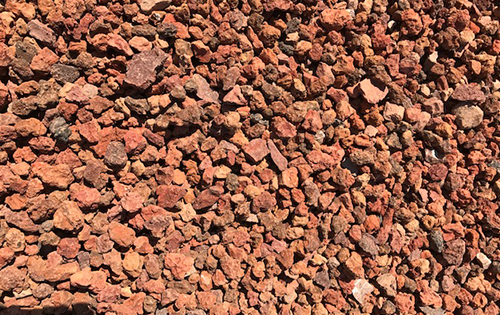 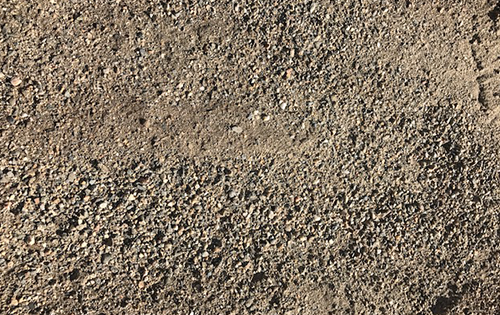 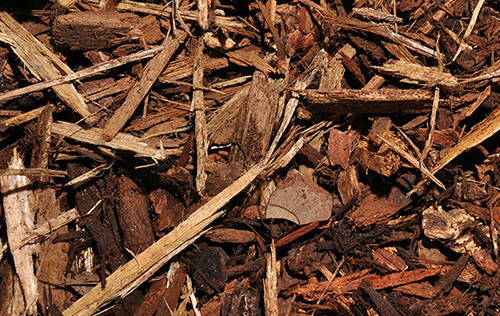 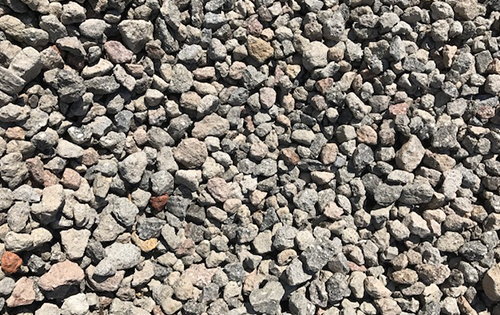 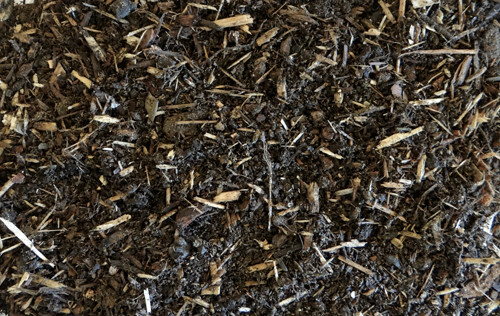 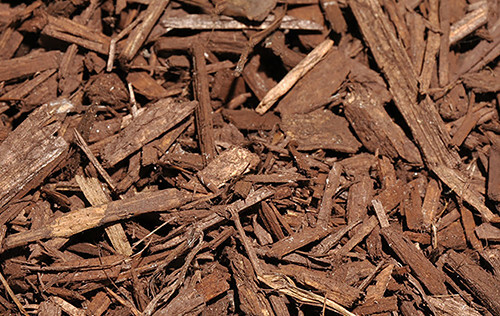 We offer a full array of barks — shredded, colored and decorative. 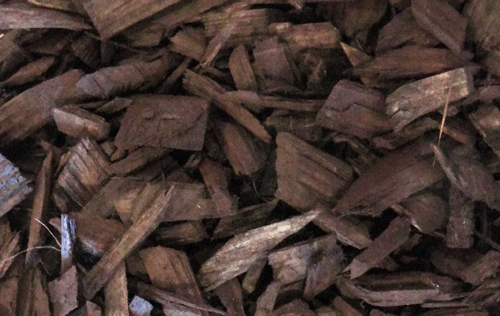 We also carry Playground Fiber. 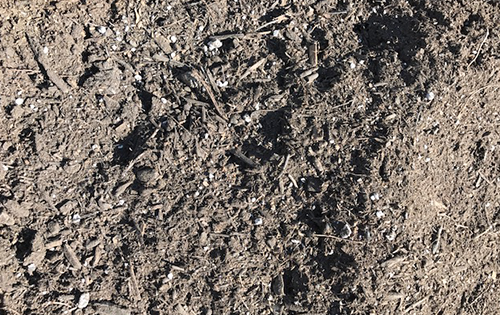 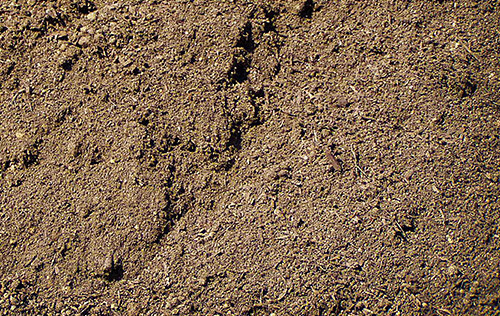 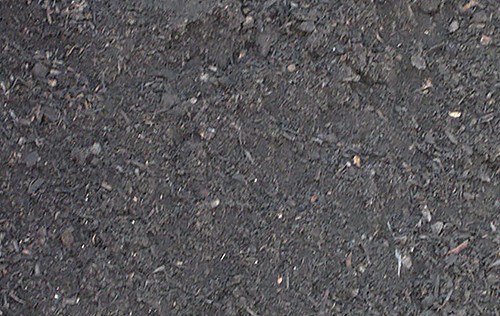 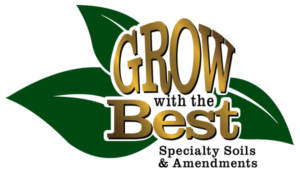 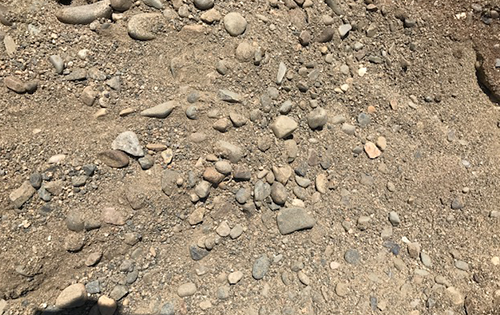 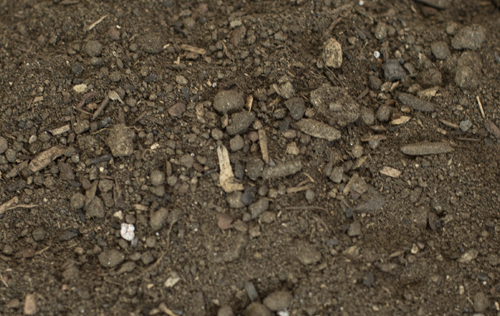 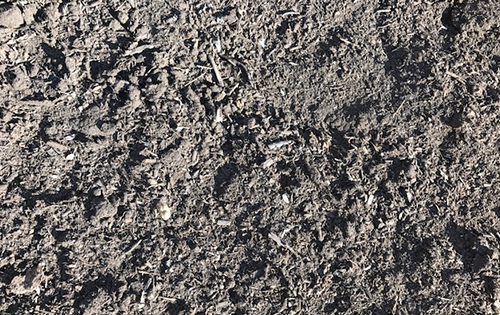 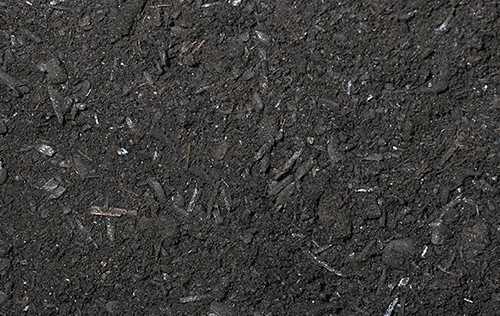 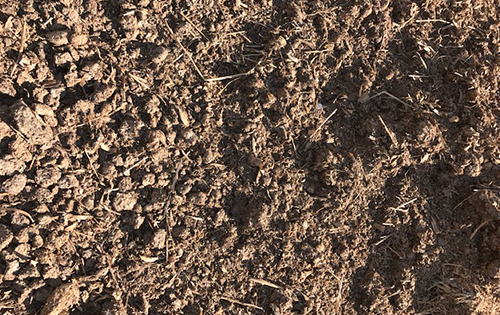 Our soils and soil amendments are first rate. 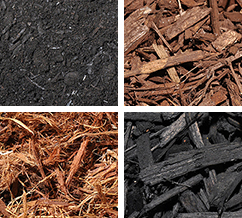 Delivery and pick-up options get you quality materials when and where you need it.